Randy Seidman is one of the hardest working electronic music artists in Los Angeles. His dedication to quality has created a demand for Randy that he is humbled to meet. Randy’s versatility has enabled him to share the stage with such well-known DJs as Kaskade, Ferry Corsten, Cosmic Gate, Benny Benassi, Andy Moor, Gabriel & Dresden, Erick Morillo, Orbital, Christopher Lawrence, Astrix, Morgan Page, M.A.N.D.Y, and many others. Randy’s sets are comprised mainly of his own edits, creating a unique flow & atmosphere that has caught the ears of many. Since 2007, Randy has been the top support choice of trance megastars, Infected Mushroom, playing over 300 shows with them around the world (from Ecuador to India, Mexico to Russia, Canada to Ibiza, New York to Madrid, and countless places in between). They named Randy “Breakthrough DJ/Producer of the Year” in the prestigious DJ Mag Top 100 poll. As one would expect, this exposure helped open many doors for Randy, including headlining shows at Ministry of Sound in Korea; Full Moon Festival in Koh Phangan (Thailand); Levels in Bangkok; Zouk & Sultan in Kuala Lumpur (Malaysia); WhiteRoom in Sabah (Borneo); Pyramid & Velvet Hypnotized in Bali (Indonesia); El Siete in Quito (Ecuador); Rise Afterhours in Boston; Silk City in Philadelphia; as well as many other global destinations including Switzerland, Russia, and Mexico. 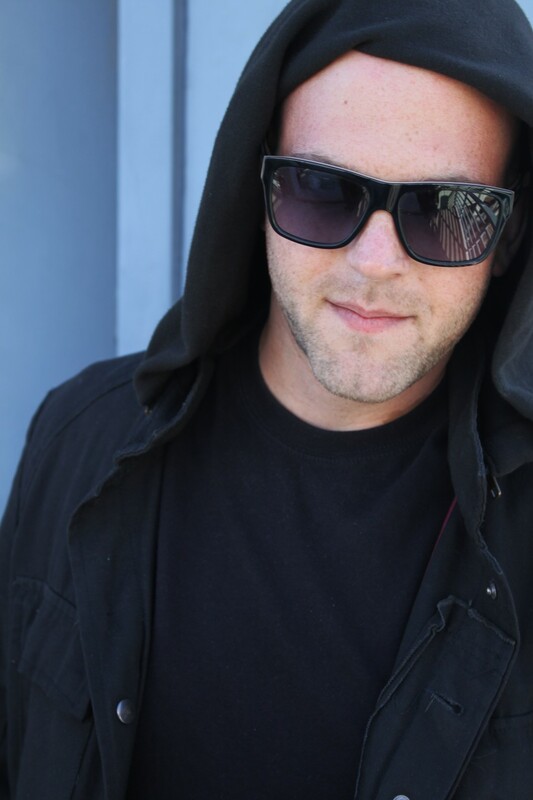 Since 2008, Randy has had a stream of releases supported by the likes of Armin Van Buuren, Sander Kleinenberg, Ad Brown, Omid 16b, and Matan Caspi to name just some. Randy’s first downtempo EP, entitled ‘Sunset Honey’ (produced alongside Infected Mushroom’s guitarist, Tommy Cunningham) climbed to the #2 spot on Beatport’s Top 100 Chill Out release chart. This set the stage for Randy’s next two downtempo EP’s, which both also climbed to top-3, including the #1 position for ‘Been Forever’, a successful collaboration teaming up Randy with The Maniac Agenda (producers of the popular video game series, Metal Gear Rising). Also notable is that Randy’s upcoming productions are slated to be released on the popular record labels Black Hole, Dissident, Sine Music, and Virtual Love. Randy hasn’t settled with DJing and music production. Open House is Randy’s electronic music mix show which airs monthly on Digitally Imported Radio, as well asETN.fm. The program features top-notch dance music ranging from Deep to Progressive, and has reached over 150,000 downloads from around the world. Some of the exclusive guest mixes have been from DJs such as Paul Oakenfold, Chris Lake, DJ Chus, and Quivver – check out all past episodes and track lists atwww.openhousepodcast.com, and subscribe for free in the iTunes store.